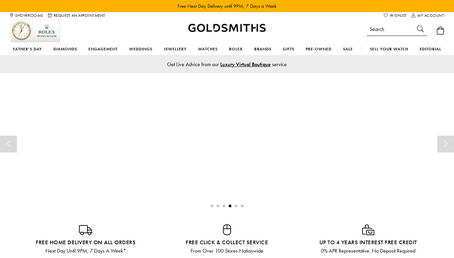 Shop Online at Goldsmiths jewellers for the finest Jewellery & Watches. 4 years 0% IFC and free delivery! Click & Collect from over 100 stores!